It's not just Wednesdays we wear pink. Since it sprung onto the fashion and design scene in the spring of 2012, "Millennial Pink" has become the colour of today's zeitgeist. 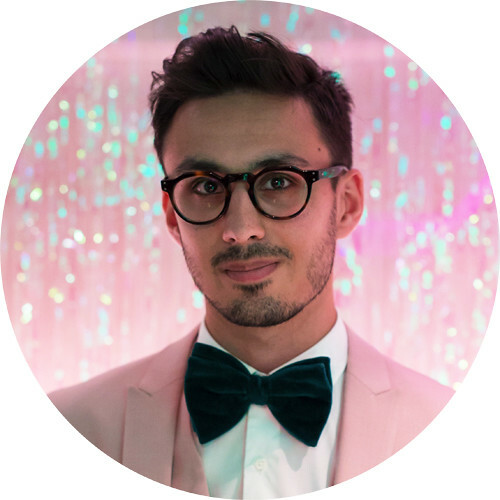 Although if we're to be pedantic, Millennial Pink is not an exact colour, rather a term encompassing a wider range of soft and often warm pink hues embraced by millennial culture, ranging from the palest blush to a peachy salmon. Towards the end of 2015, Pantone had named "Rose Quartz" as 2016 Colour of the Year, and suddenly Millennial Pink was everywhere. 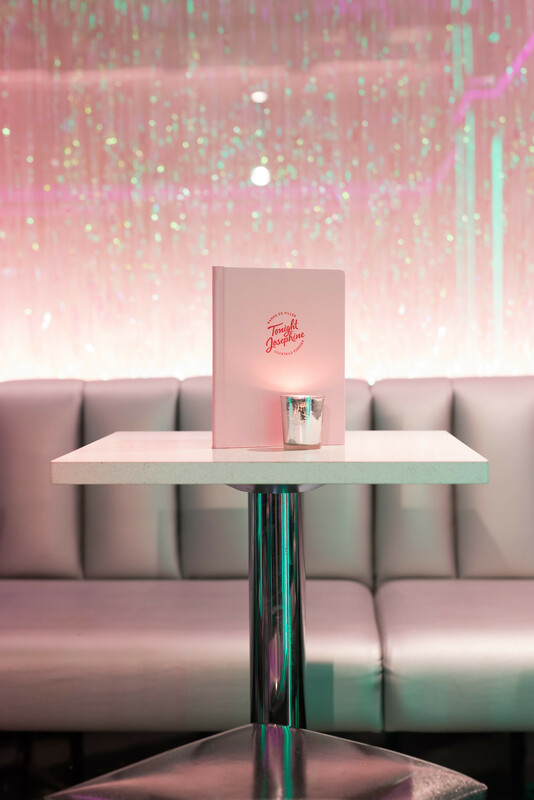 It was already nigh impossible to go one week without seeing the famously pink décor of Sketch London on your Instagram feed, and it seemed everybody and their aunt was after the new line of iPhones and Macbooks in rose gold. For those of you who enjoy your style blogs, you may have noted the soft pink colour pallette featured in the blog designs of What Olivia Did and Wish Wish Wish. And the recent tropical trend with its flock of flamingos is as much to blame for our indulgence in all things pink. Heck, even Gordon's jumped on the bandwagon this summer to début their - admittedly very tasty - Premium Distilled Pink Gin. 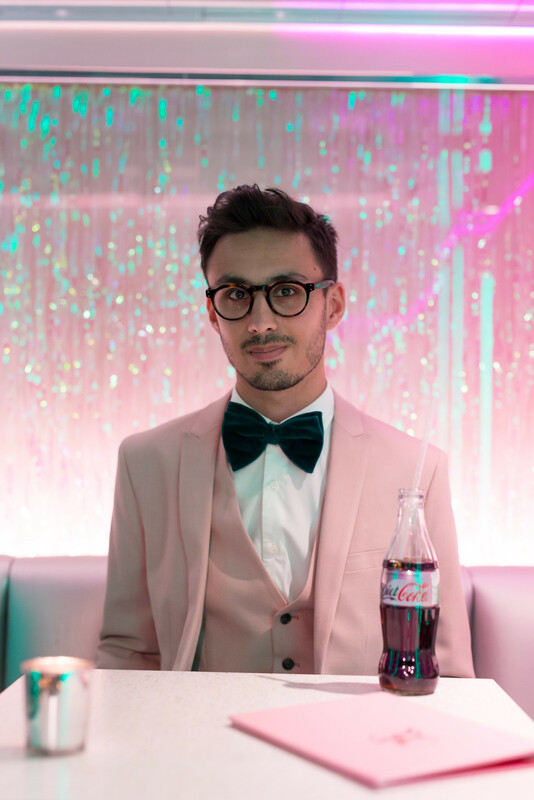 Truthfully, I arrived a little late to the Millennial Pink party. 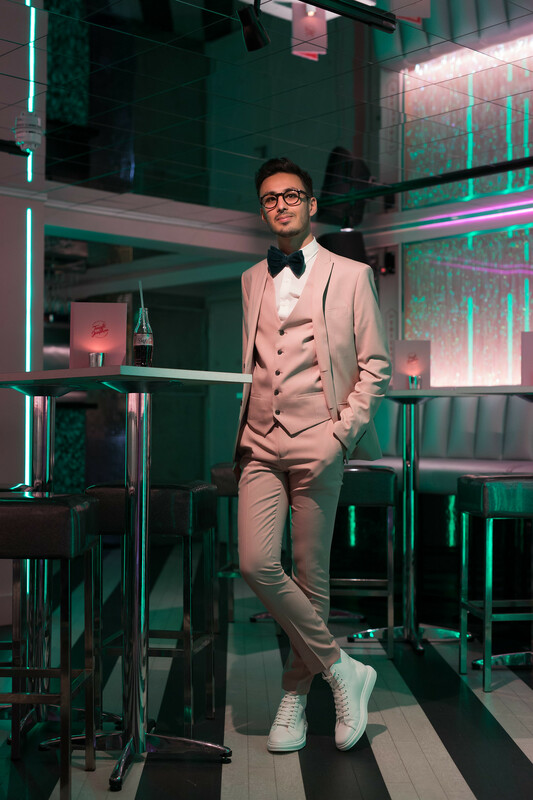 I have yet to see The Grand Budapest Hotel (or any Wes Anderson movie for that matter), and I only recently thought to treat myself to a dusty pink, three-piece suit from River Island. 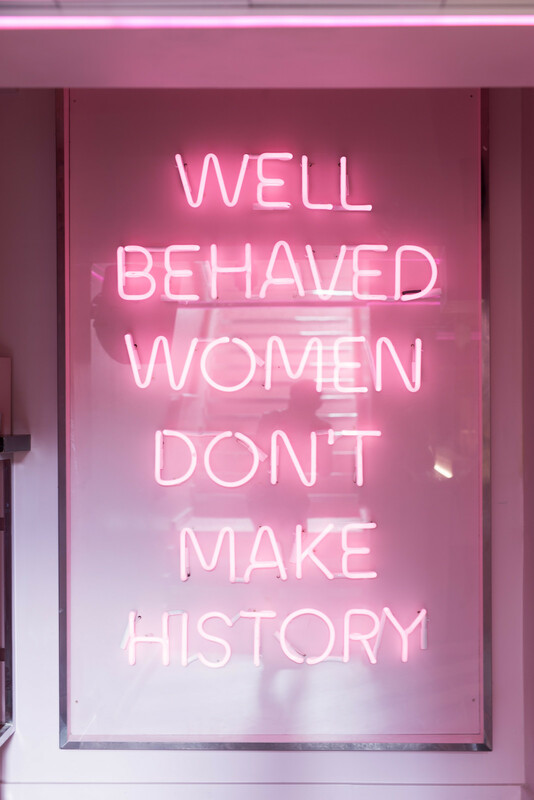 Rather conveniently, the purchase coincided with my discovery of Tonight Josephine, a pink paradise beneath the streets of Waterloo - and perhaps my new favourite bar. 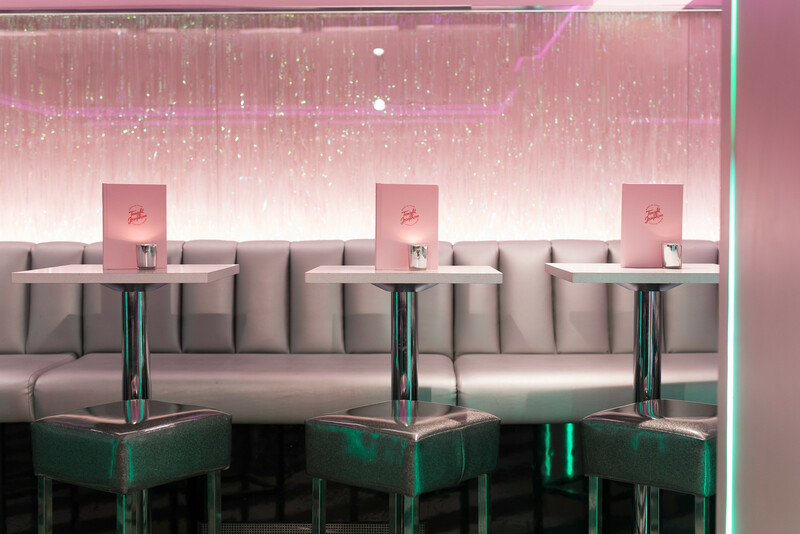 Described by Secret London as the capital city's "most Instagrammable cocktail bar", the venue echoes 80s kitsch on top of the fashionably pink décor with its neon lights, mirrored ceiling and monochrome floor. Not to mention a flawless playlist of Blondie to Bruno Mars makes it all the easier to order one too many 2-for-1 cocktails. 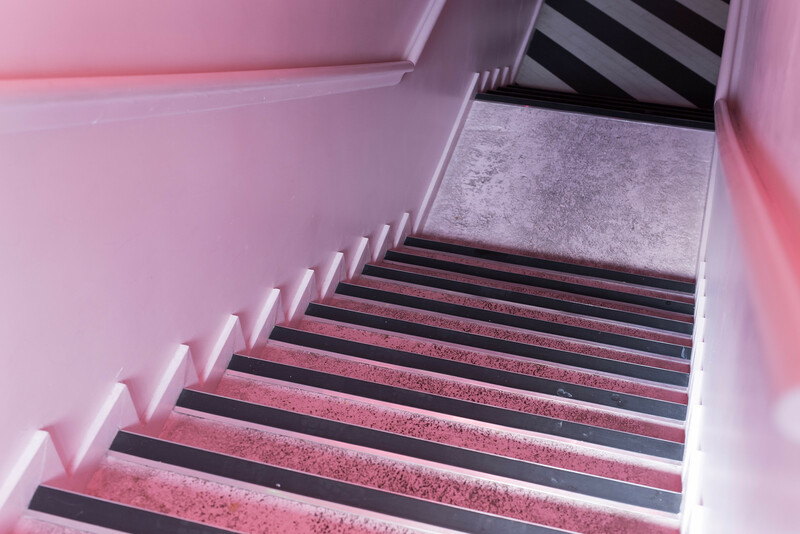 With autumn on the not-so-distant horizon, critics and trend forecasters have suggested that Millennial Pink has reached its peak, and are predicting, understandably, a gradual departure from our rose-tinted wonderland. 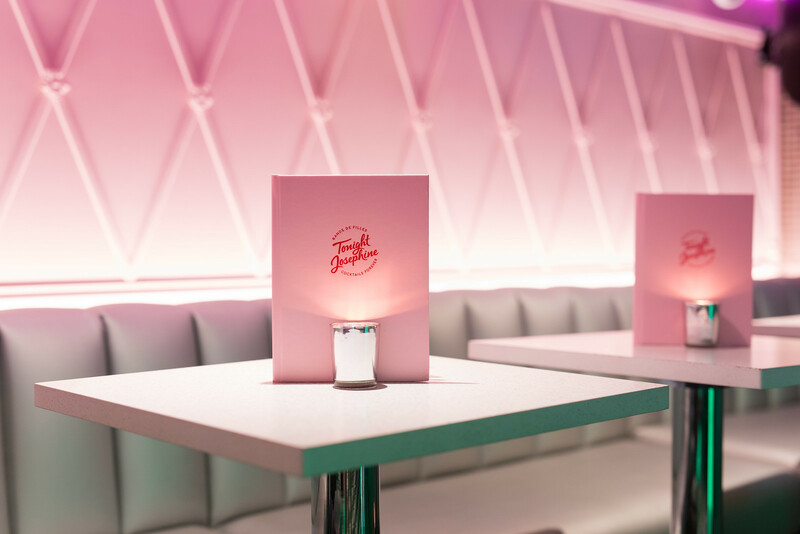 But in March of this year, The Cut described Millennial Pink as the colour that "refuses to go away", and as long as there exist as pretty-in-pink places as Sketch and Tonight Josephine, I'm very much inclined to agree. We shan't be forgetting our blushing romance any time soon.